Most people I know go eewww when they hear the word ‘padval’, or the pointed gourd that is usually in season during the Indian summers. 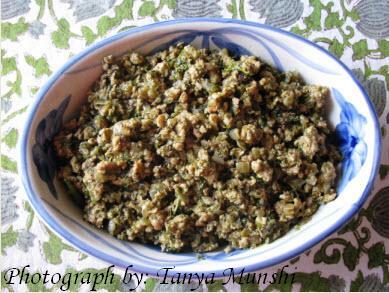 But we Bengalis know just the side dish to create out of this humble yet nutritious vegetable as it is packed with the goodness of vitamins and calcium. 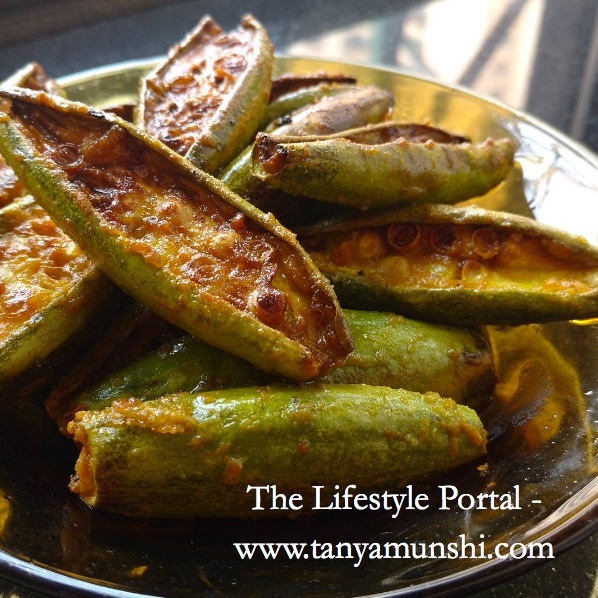 If you’re wondering what could it be, we call it the ‘Potol Bhaja’ or Pointed Gourd Fritters. Padval/ Potol – 5- 6 nos. Clean the padval, lightly run the knife across the skin and cut the two ends a bit. Slice the padval in to halves. Apply salt and turmeric and side aside. Heat oil in a kadhai/ wok. Fry until golden brown and crisp. 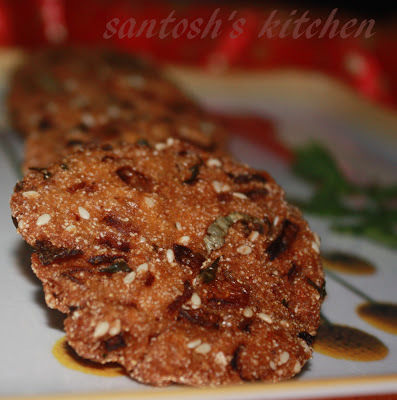 Serve hot along with daal/chawal or khicdi combination. Share your recipes with us: We invite our readers to share their original recipes with us along with pictures to tanya@tanyamunshi.com. Look forward to hearing from you!